How do you inspire the scientific minds of tomorrow? By inviting primary schools in the local area to attend a Science Week. Each are paired with companies (STEM Ambassadors) to create a project across the week relating to the business activity. 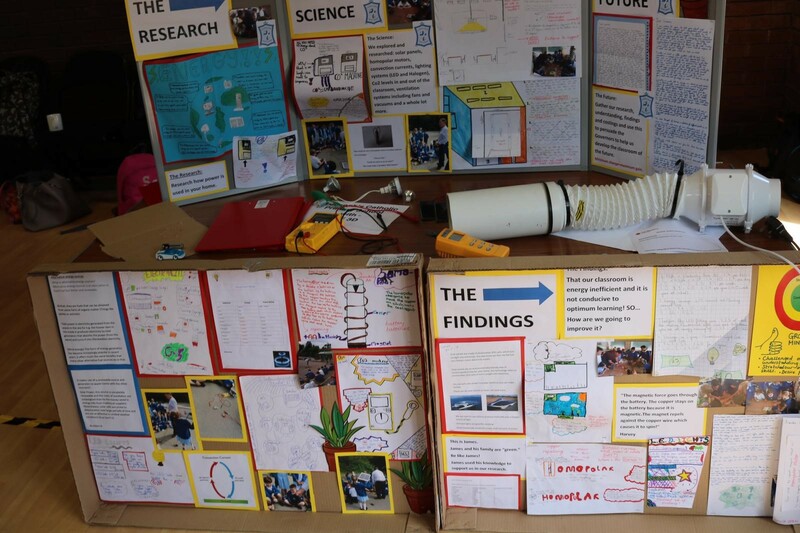 The event concludes with a showcase of each school’s project and science show. 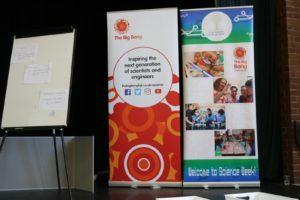 The idea, to inspire and motivate the younger generation as scientists and engineers with support from STEM Sussex and Brighton University. 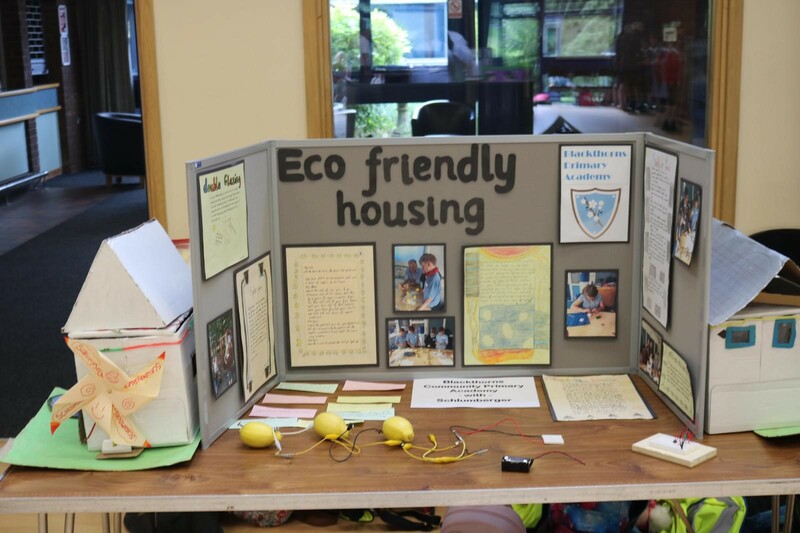 Nine schools were represented producing inventive projects to an extremely high standard. 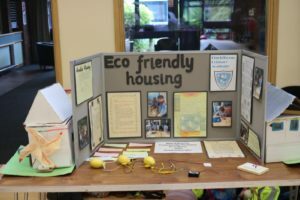 Six independent judges spent time studying and talking to each school about their specific project, giving marks based on different areas of presentation, design and originality. During the final day, schools were given an added challenge, to design and build a bridge that would support the weight of a bottle of water using the least amount of materials. The ultimate test, to ensure the bottle stays upright and in place for 5 seconds without the structure collapsing while in the judging test area. Founders Pete Bradbury, a local counsellor and BSE3D Managing Director Phil Todd, were encouraged by the enthusiasm and diversity of the projects exhibited and the passion shown from all the children. 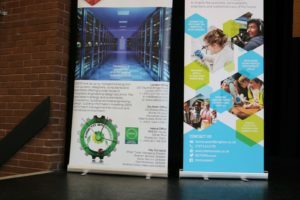 We are extremely grateful to all businesses who gave up their time as Company Ambassadors, without you, the spark to ignite for STEM may not take children from primary school and inspire into secondary school and beyond. Prizes for ‘best project’ and ‘design challenge’ were awarded by local MP Sir Nicholas Soames.